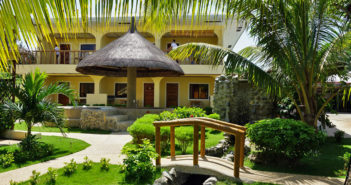 Get a warm welcome at Cliffside Resort Bohol! Enjoy tranquility and an overwhelming sea view. All of their bungalows are facing the ocean and the pool. If you want a little bit extra of a good view, the sea view suites are just what you are looking for! 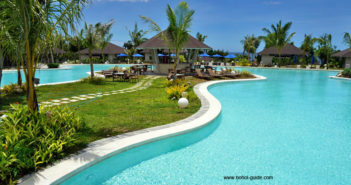 If you like to do trips on Bohol they will organize them for you as well as car or motorbike rental. 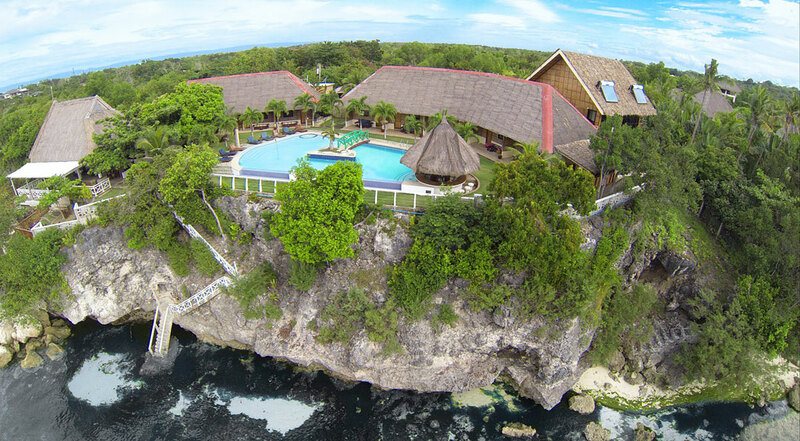 There are 13 rooms at Cliffside Resort – Deluxe rooms and Seaview Suites! They have free Wi-Fi in all rooms. From the premises you have direct access to the ocean and can enjoy a breathtaking view! 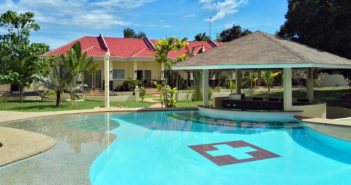 If you like scuba diving, snorkeling or boat trips – We work together with the best diving schools on Panglao. We organize all kinds of diving or boat trips for you. Scuba diving, snorkeling diving, freediving, tech diving – as well as diving instructor / instructor for these types of diving. Even with very special wishes we can certainly help you. There are ongoing promotions on the rooms and walk-ins shall always get a good deal ;-) What are you waiting for?! 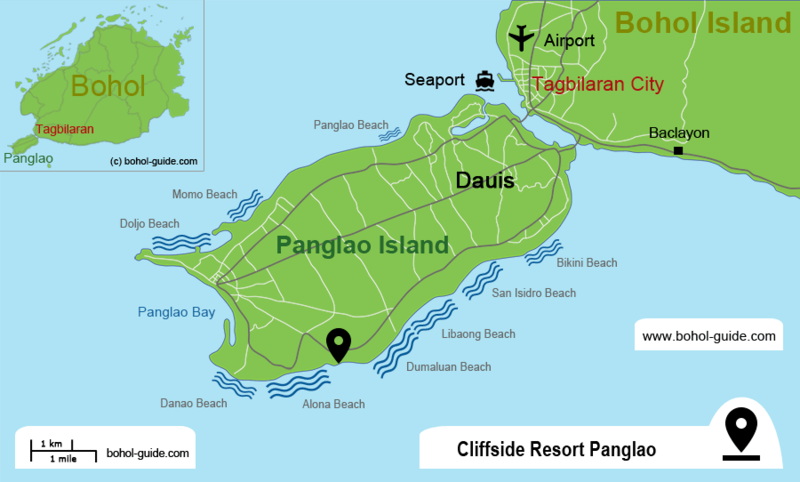 A nice, likeable team is looking forward to welcoming you there at Cliffside Resort Panglao in Bohol!